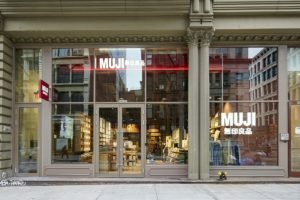 Ten years ago, MUJI entered the US market by opening a flagship store in the heart of New York’s SoHo district. 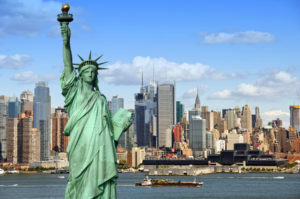 After being closed for a little while as it went through a renovation, that same store has reopened just in time to celebrate the brand’s 10-year anniversary in the US. The Japanese lifestyle retailer has had a tremendous run and it continues to real success story with loyal fans in this city and beyond. 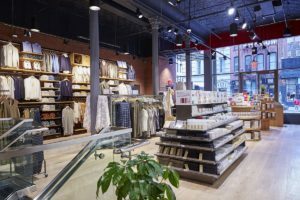 The doors opened to an expanded 7,000+ square feet of retail space across two floors and offer nearly double the selection of MUJI products. There will also be a SoHo-exclusive essential oil duo while the brand’s popular embroidery service station will also make its way into the shop. 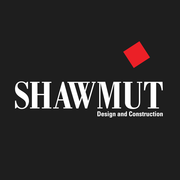 Michilli Inc is the General Contractor who has completed the project.